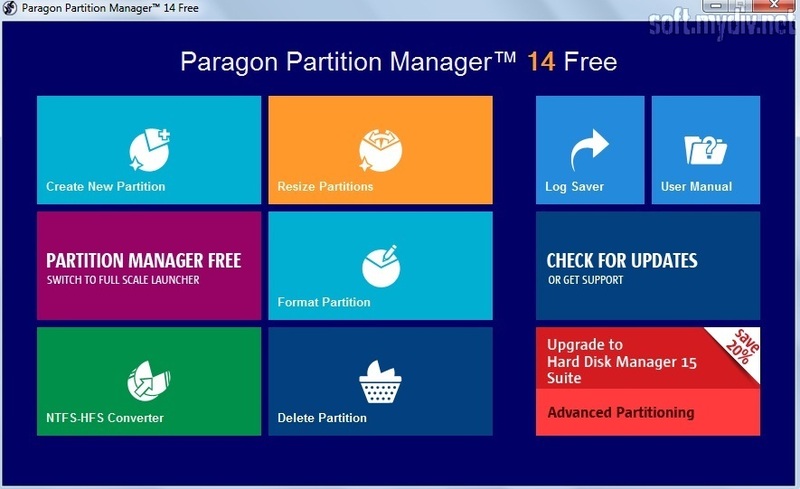 Paragon Partition Manager Free Edition is the comprehensive utility that helps you to split, resize, and change formats of your hard disk volumes. Also, it provides a variety of tool for optimization and managing your system. Besides, the program lets to test surface, view system information about HDD, and defragment your disk to improve its speed performance. After launching the utility, you will discover the quick start menu with several tabs. 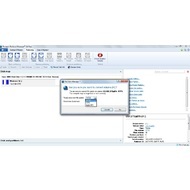 Using them, you can create, resize, delete, backup/restore, and format partitions in a few clicks. 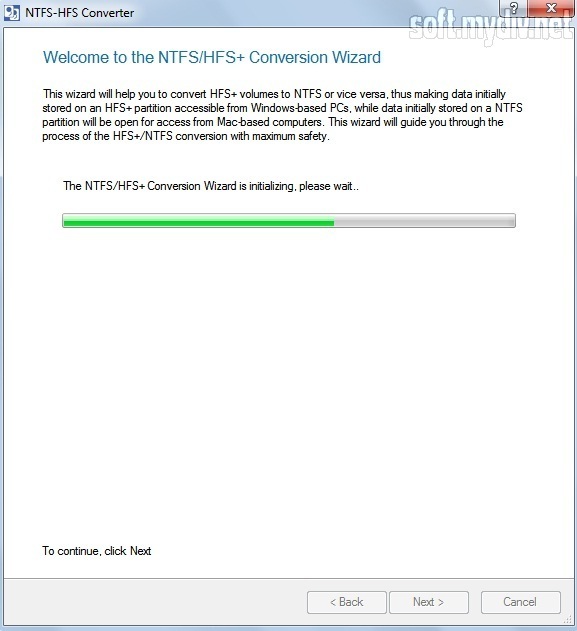 Also, there is NTFS-HFS Converter that converts HFS+ volumes to NTFS or vice versa. 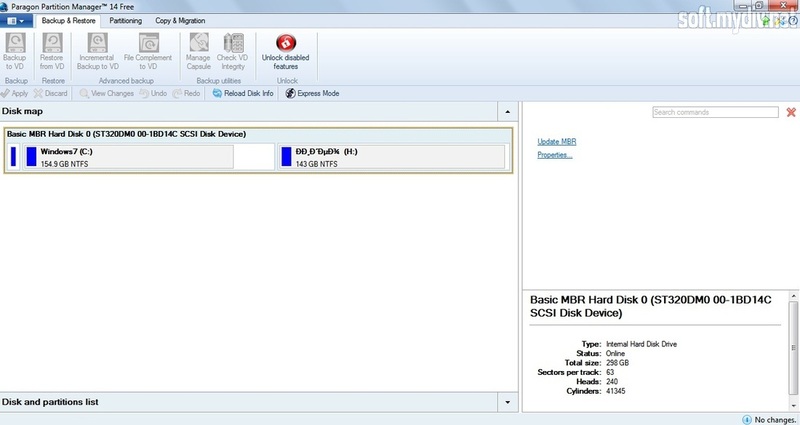 All your operations with partitions are stored and you can view them anytime in a log. If you want to use a clear, functional manager, not Express Mode, you should click on Switch to Full-Scale Launcher. 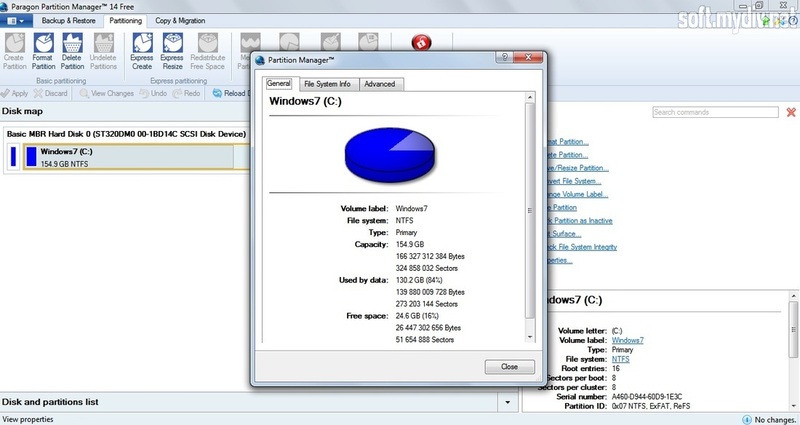 When you launch it, the program will automatically find all your partitions and view them on the Disk map. You have only to choose what to do with them. This is the free edition of the app. There are also Home and Professional versions that provide extra options. If you want to unlock disabled features, you have to acquire these paid editions. 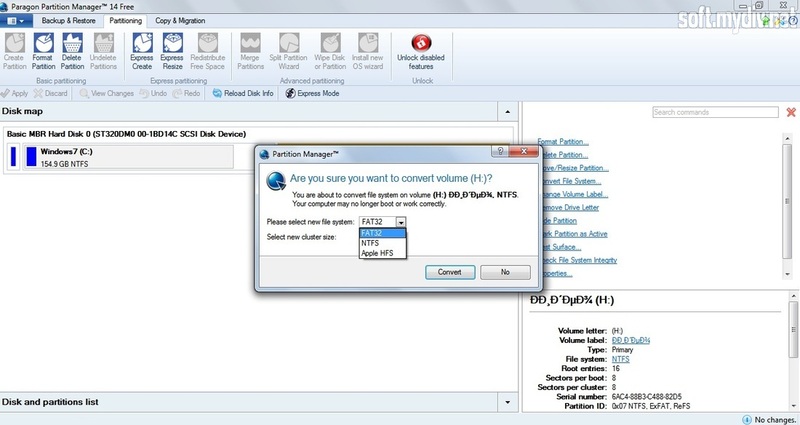 Paragon Partition Manager Free is the powerful tool that simplifies working with HDD. It requires some professional skills in partitioning and hard disk processes. Otherwise, you can’t use it properly and wipe accidentally wrong disk volume. To prevent it, you should read a user manual. However, if you are not amateur, you will be glad to have such functional software to create new partitions. 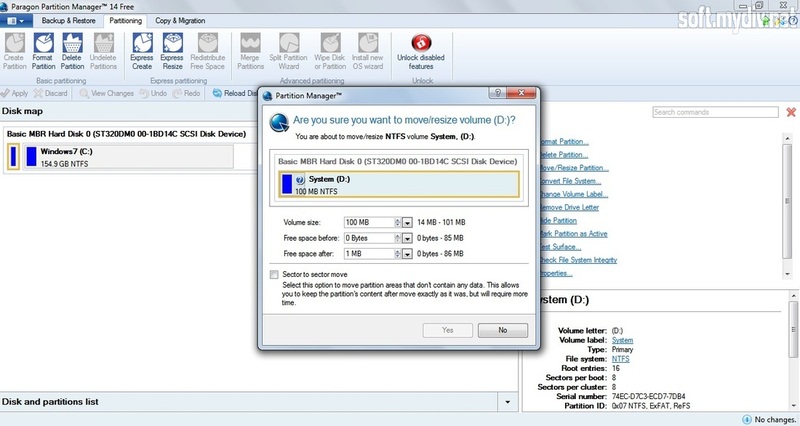 You can convert file systems of your disks from NTFS to FAT and vice versa. To enable some features, you have to purchase the Home or Professional version of the app.